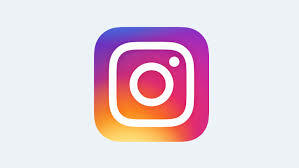 Ed Welburn says he was cheered to find the new Chevrolet Camaro emblazoned on the front page of the New York Times this past July. “Believe it or not, General Motors has a hit car on its hands,” wrote reporters Bill Vlasic and Nick Bunkley. Design is a rising priority at GM as the company seeks to recapture its once-dominant share of the American car market. 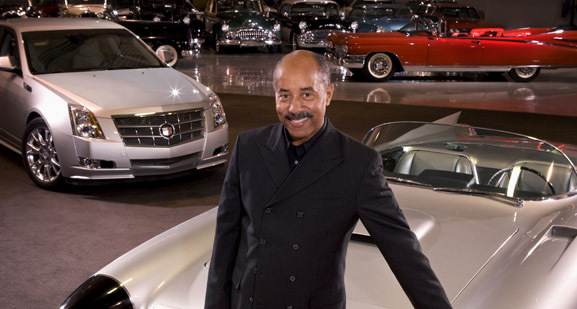 As global chief of design, Welburn is the man ultimately responsible for the way GM cars look across all brands. In a sense, Welburn, who was named to the post in 2005 after a 38-year career with GM, has a triple role. As design chief, Welburn is both coach and cheering section for the army of GM designers scattered across studios in America, Europe, Brazil, and Asia. He is a corporate salesman in forums like the Detroit Auto Show, where Welburn is a mainstay. Lastly, and perhaps most importantly, Welburn is the designated champion for design in the boardroom, where he must contend with the forces of “value engineering” and cost control for the soul of GM. In short, this is the beginning of the Ed Welburn era at GM. If he is to make his mark on the corporate behemoth, now’s his time. And with GM designs being scrutinized by press and even government as never before, Welburn’s corporate perch is also a hot seat. If he’s feeling the heat from his new visibility, however, he’s not showing it. Welburn wears his corporate cool like a badge of honor. He’s already weathered big shifts in the corporate power structure, plus a year of wrenching setbacks and GM’s brief stint in Chapter 11 reorganization. “He’s a survivor,” says auto-design author C. Edson Armi. After duly bristling, Welburn responded that convincing the public that GM has fully turned around “will be difficult, but not impossible, and our designers have the best chance of rebuilding that confidence.” But can this lifetime company man make the Chevy Malibu roll out of showrooms like an invading force? One bid for heightened brand identity is the current Cadillac CTS, according to Welburn. “The forms are far more sophisticated than those of earlier models,” he says. Other personal favorites are the Buick La Crosse (“very sweeping lines, like an artist’s brush stroke going from thick to thin”) and the Malibu (“terrific proportions, appears far more expensive than it actually is”). The biggest anticipation is GM’s first electric car, the Volt, scheduled for release in 2011. “Volt has the potential to be dominant” in the hybrid and electric vehicle category, he remarks.